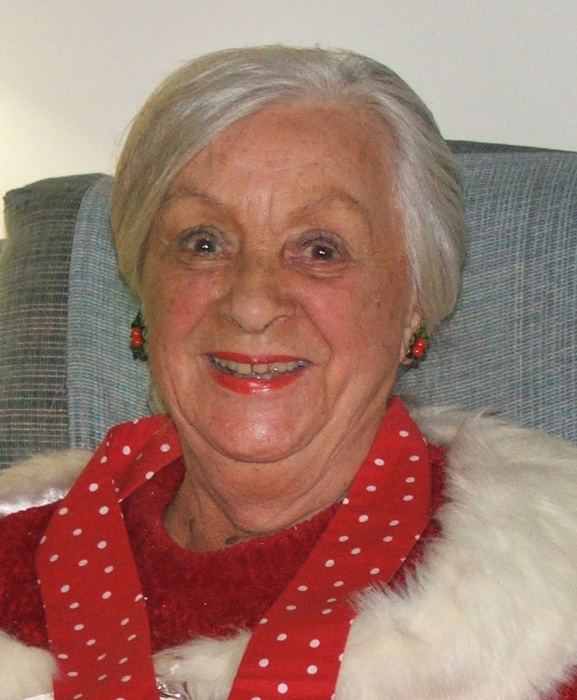 On March 18, 2019, Leona (Lee) W. Dunklee of Laurel MD, passed away at the age of 92. Leona was wife of the late M. Keith Dunklee. She is survived by sons Scott, Craig, and Keith; daughter-in-law Margie; grandchildren Brandon, Kaitlyn and Katie. She was predeceased by her brothers Frank, Carl and Albert; sisters Louise and Betty. Leona was born in Inkerman, Jenkins Township, PA in 1926. She had an outgoing and engaging personality with a wonderful welcoming smile. As a high school graduate in 1944, she moved to Elmira, NY to work on the assembly line at an ammunition plant. She was a proud member of the Laurel Chapter of American Rosie the Riveter Association. After marrying Keith and starting a family in upper state New York, they moved to University Park, MD in the early 1960s. She retired from the University of Maryland, College Park MD where she worked for many years as an account clerk in the Electronic Development Group in the Physics Department. Leona loved all sports particularly University of Maryland teams, the Redskins, and the Nationals. She loved the outdoors particularly Florida in the winter and the Outer Banks, NC in the summer. Most of all, Leona loved and was very proud of her entire family, who will miss her deeply. A service and burial will be held in her hometown of Wyalusing PA at a later date.